Pacific Sotheby's International Realty is pleased to announce that Brian Westre has joined the companys management team as Branch Manager for the Inland Corridor office. Brian Westre began his real estate career in Rancho Bernardo in 2001. After earning numerous sales and service awards including, Rookie of the Year in 2002 and REALTOR of the Year in 2011, he brought his knowledge and experience to the management side of the business. Serving as Branch Manager for a prominent San Diego real estate company from 2012-2016, Westre was able to provide guidance and support to his agents resulting in increased sales and market share for his office. "Brian's reputation in the industry is exceptional," says Mark Marquez, Managing Partner for Pacific Sotheby's Realtys Inland Corridor Office. "He brings a high-level of sales and management experience and will be a tremendous asset to our agents and to our company." 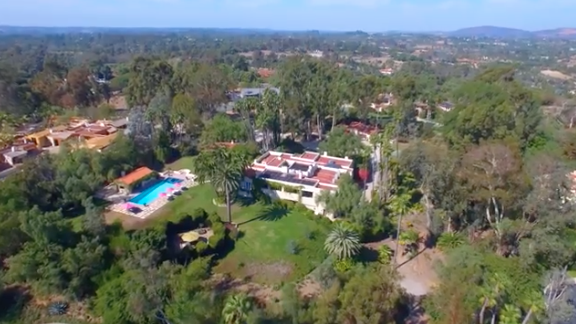 Westre's success as an agent was built on his commitment to service, knowledge of the San Diego real estate market and the desire to see his clients succeed. This is the same philosophy he applies to management. "My agents and their clients are my first priority and I'm committed to providing them with every possible resource to ensure their success," says Westre. 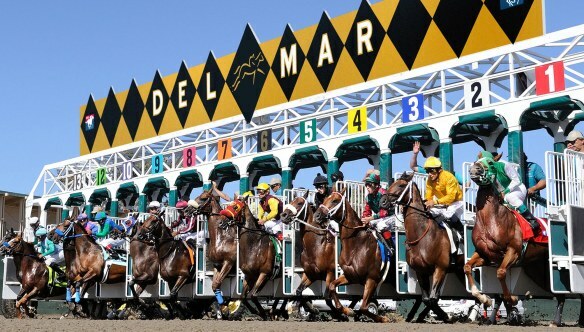 "I am excited to be back home in the Inland Corridor, and join the #1 office in the area. There is tremendous talent in this office, and at Pacific Sotheby's Realty, and I look forward to being a part of the continued growth and success happening here." Westre holds the designation of Certified Residential Specialist (CRS), Certified Distressed Property Expert (CDP-E), Seniors Real Estate Specialist (SRES), e-PRO for real estate technology, Real Estate Collaborative Specialist Divorce (RCS-D) and Certified Negotiation Specialist (CNS). He is a member of the National Association of Realtors (NAR), California Association of Realtors (CAR), and San Diego Association of Realtors (SDAR), and served as past Director on the board of the Poway Real Estate Professionals. 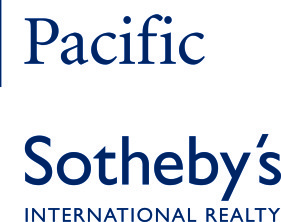 Pacific Sotheby's Realty's Inland Corridor office is located at 16710 Bernardo Center Drive, San Diego, CA 92128. For more information, visit www.pacificsothebysrealty.com.